Join Us in our live training room. 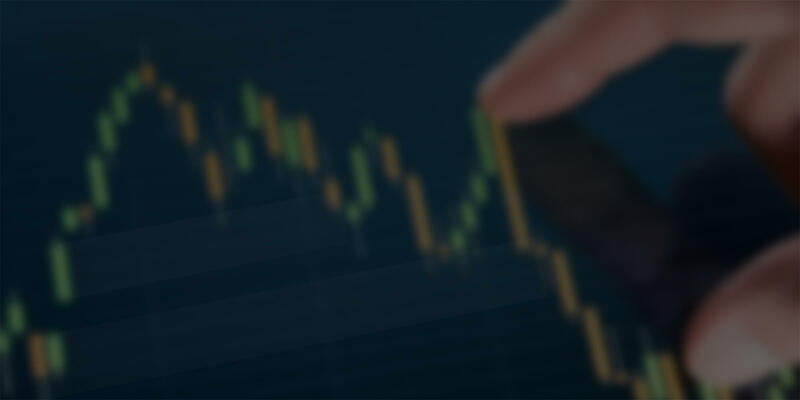 Many trading topics are covered daily to help you discover your trading talents including pre-determining price movement, supply and demand, trading zones, multiple market analysis and more. The markets are always changing and having someone to guide you every step of the way is always a good thing. Follow along Tue-Thur as price action is discussed in detail. The SDT Live Trading Room is hosted Tue-Thur of each week excluding holidays. 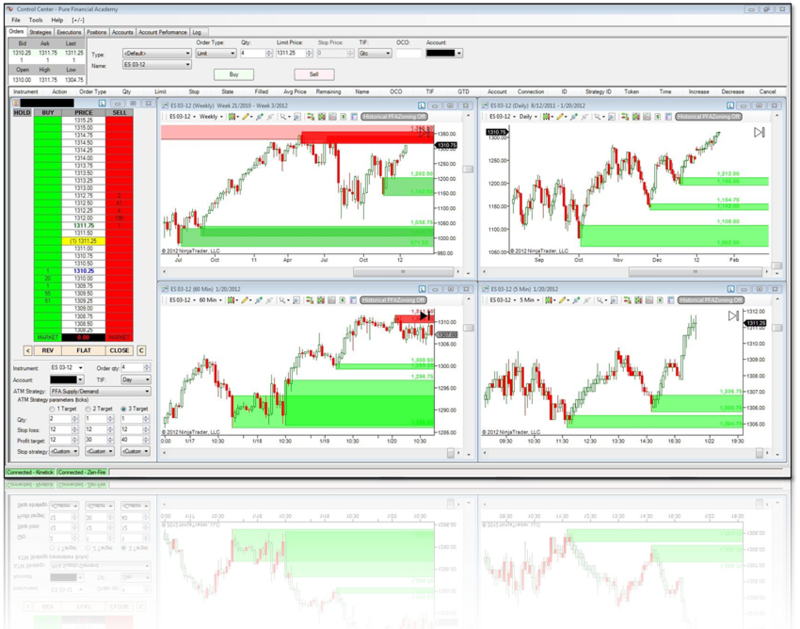 You will see how the PFAZoneSuite can be applied to multiple markets and time frames. Our live training room will help you remove emotions and subjectivity from your trading using a simplistic approach to the markets. You can get started with a FREE membership!